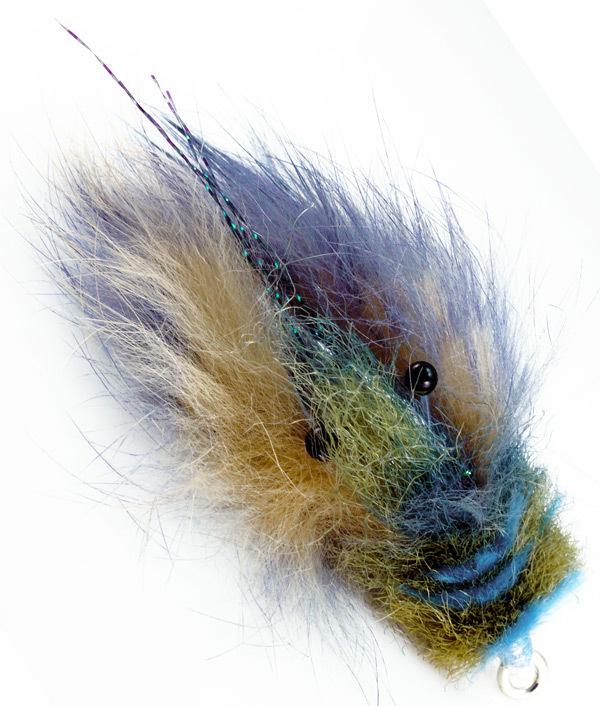 Red’s Critter is a hybrid fly made of both traditional materials like rabbit zonker & lead eyes but also utilizes newer materials like shrimp brush & eyes. 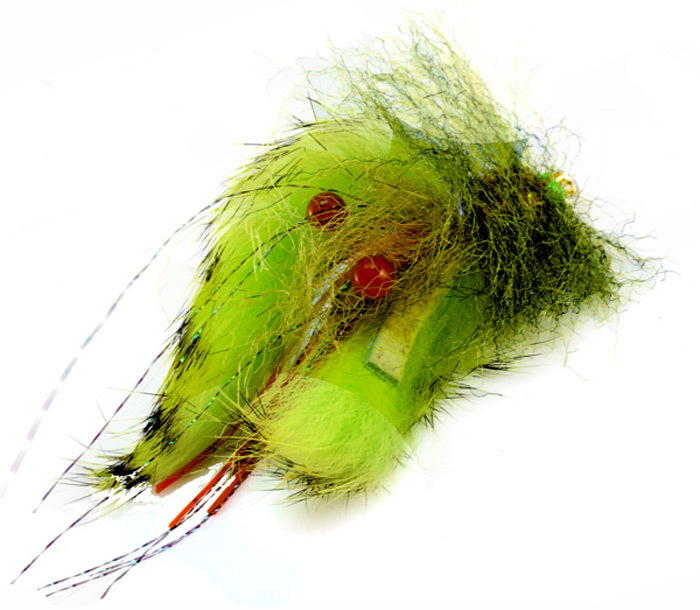 It is a killer for redfish & many report success with Red Critter for tarpon in the Yucatan as well. It looks super complicated but is actually not that tough to tie.